Sellers have found their next home and have discounted this property for a quick sale. This Certified Pre-Loved Home with great neighbors is ready for you to call it your own. Home Inspection -Done, Repairs - Done, Title -Done, Home Warranty - Done. You could easily call this home better than new. 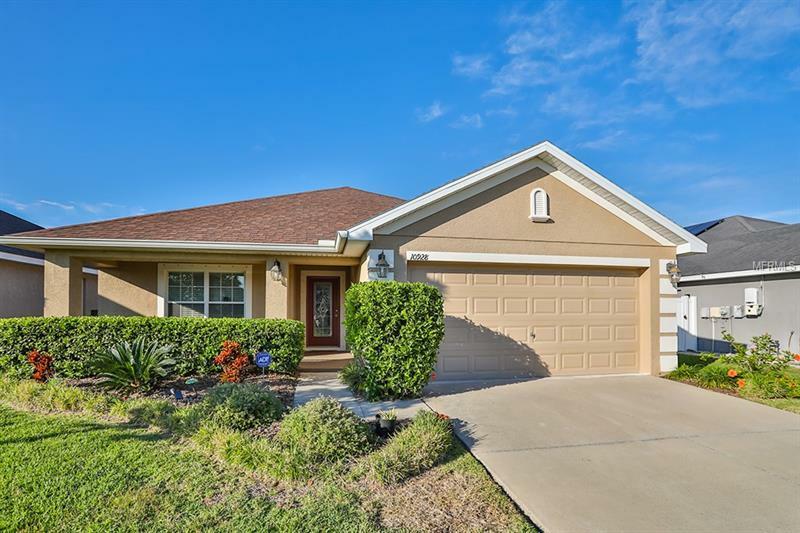 From the upgraded countertops, appliances, window coverings, accent painted walls, ceiling fans, drop lights, mature landscaped yard and screened porch all that is needed are your personal touches. Pride of ownership shows in every detail of this property. If that is not enough it is located in the beautiful community of Ayersworth, with basketball courts, resort style pool, covered picnic areas, indoor clubhouse and a playground. Come check out this centrally located and ready to move in home.